Air pollution is a stealthy killer – it is estimated that it kills about 9 million people per year globally and in South Africa, at least 20 000 deaths are caused by polluted air, mainly due to people burning wood and coal in their homes for cooking and heating purposes. In areas like Soweto, a further threat comes from the city’s mine dumps and toxic dust. The skin is the largest organ in the human body and its barrier plays a vital role in protecting us against a wide variety of environmental threats. Over the past few decades, Dermatologists have noted an increase in certain skin pathologies such as skin cancer, skin sensitivity and an increase in pigmentation. We already know that the solar spectrum presents a constant threat to our skin, with UVB, UVA, Visible Light and Infrared Radiation causing the formation of free radicals and oxidative stress, which leads to accelerated skin ageing by destroying cutaneous proteins such as collagen and elastin. It also creates DNA mutations that cause skin cancer, pigmentation issues and skin sensitivity due to a weakened barrier. Global warming with rising temperatures and a hole in the ozone layer are a continued threat. Recent studies, however, show that air pollution increases ground-level ozone, bad ozone especially in urban areas and this poses an even greater threat to our skin. It not only adds to the current list of threats as described above but it also causes excessive oiliness, destroys essential lipids in the epidermis, creates a rougher skin texture, increases inflammation and the formation of dark spots (lentigines). Interestingly, our body’s own antioxidant defense system naturally declines with age but this decline is also attributed to solar radiation and atmospheric pollution, which decrease and lower the skin’s endogenous levels of Vitamin C & E, causing many skin pathologies. The Vitamin E family are potent antioxidants with excellent free radical scavenging abilities and in the epidermis, they protect against free radical-induced peroxidation i.e. degradation of ceramides, cholesterol and free fatty acids. They also prevent moisture loss, cellular ageing, help wound healing and are anti-inflammatory. It has been shown that topical use also increases Vitamin E levels in the dermis. Vitamin C (ascorbic acid) plays an important role – it is a potent antioxidant which prevents free radical damage that causes a decrease in collagen synthesis. It is found in both the epidermis and dermis but also declines with age, prolonged exposure to UV radiation and as more recent studies have shown air pollution. The only way to address the pollution-depleted antioxidants in the skin and to boost the body’s own antioxidant defense system against the effects of UV light and air pollution, is the daily application of a topical antioxidant cocktail, together with good quality, high factor, broad-spectrum sunscreen. Steve Jobs once said: Innovation distinguishes between a leader and a follower. 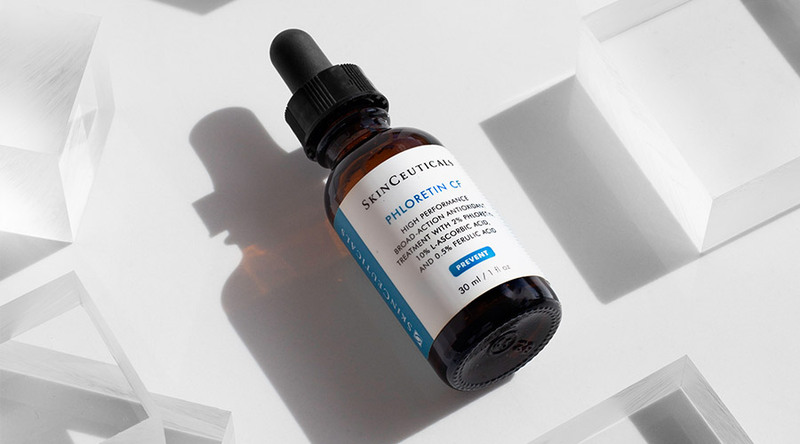 After many years of research, Dr. Sheldon Pinnell, a Dermatologist, scientist and founder of SkinCeuticals can certainly be called an innovator and a leader in antioxidant research. He changed the face of topical antioxidants with his pivotal research. He found that exposure to solar radiation, other environmental aggressors and inflammation all produced free radicals in the skin and his research and clinical studies showed that topical antioxidants could neutralise free radical formation and oxidative stress by donating electrons to free radicals to neutralise them before they could cause damage. He identified four antioxidant molecules (amongst many thousands) that were able to penetrate the barrier and get into the deeper layers of the skin: Vitamin C, Vitamin E, Ferulic acid, Phloretin. It had already been established in the 1980s that topical L-ascorbic acid formed an essential part of collagen synthesis. Together with the addition of other antioxidants such as Vitamin E, ferulic acid, the stability of L-ascorbic acid was increased. It was also found that ferulic acid and phloretin, in conjunction with Vitamin C and Vitamin E, were able to reduce signs of UV-induced photodamage. Some E vitamins also have photo-protective properties. Topical Vitamin C was found to also help with acne and pigmentation. Using it in a serum form is seen to be one of the best delivery systems for efficient penetration. Serums provide more flexibility in general, as those with oily skins can use the serum as a stand-alone product with sunscreen and those with more dry skins can apply it under a moisturiser and sunscreen. He felt it was imperative that the product was not only able to get into the skin but that it should have a biological action in the skin and that this action needed to translate into clinical-end benefits for the patients. 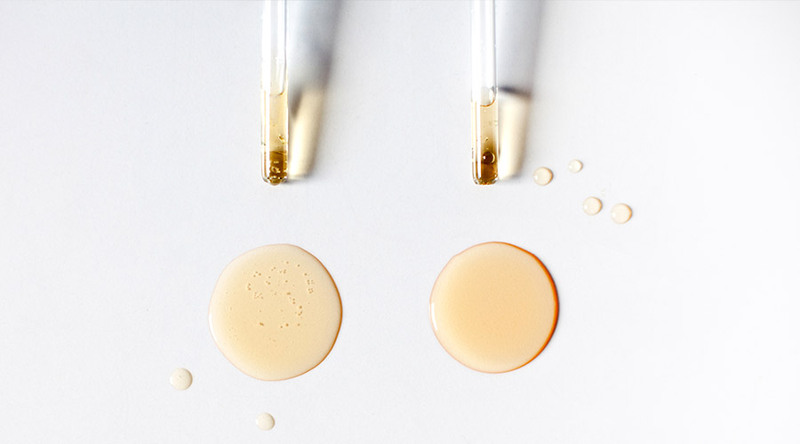 Of interest, we still read many accounts by skin professionals who dismiss L-ascorbic acid as being unstable but it is important to note that not all Vitamin C formulations are created the same and some may be unstable if they are not formulated correctly. The combination of Vitamins C, E and of Ferulic Acid delivers 8 x skin’s natural environmental protection. 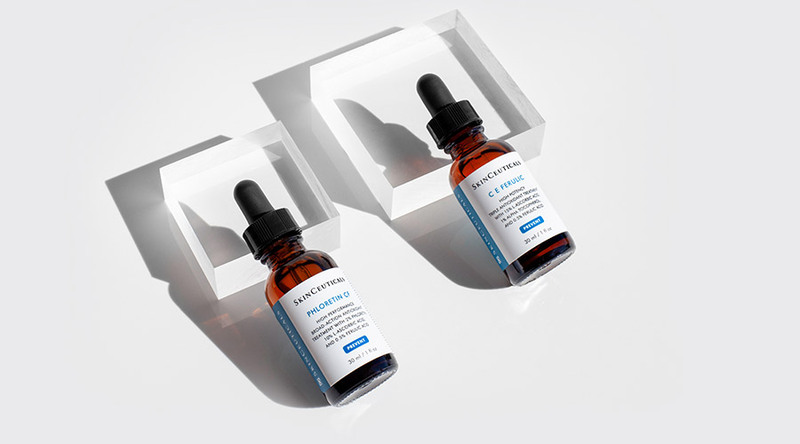 Today, SkinCeuticals continues to invest in ongoing and extensive research – many other companies have tried to follow in their footsteps but their inherent value lies in their rich history of a pioneering and innovation and a company who will accept nothing but the best. 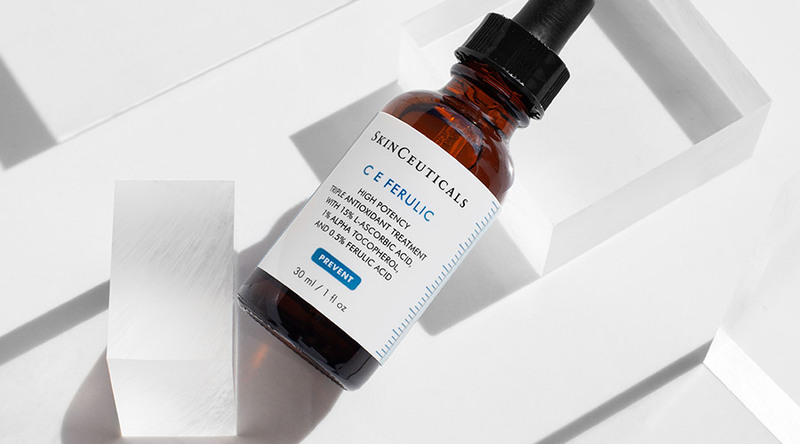 Like fine wines that have stood the test of time, the popularity of SkinCeuticals antioxidants speaks for itself, with many clients seeing these high-end products as an investment in their skin. It is interesting to note that it takes seven years of research and development to formulate their antioxidants. In recent years, a night-time antioxidant, Resveratrol was added to their range. The daily barrage of threats to the skin will always be a challenge whether it is from air pollution and UV radiation or both. Thanks to companies like SkinCeuticals, who relentlessly continue to research skin health, antioxidants are no longer seen as nice-to-have, add-on products but rather a vital part of your daytime skin protection. Posted in NEWS / Anti-Ageing on March 29th, 2019.